25 years have elapsed since the establishment of Azermarka LLC of the Ministry of Transport, Communications and High Technologies, which issues and distributes postage stamps in our country. 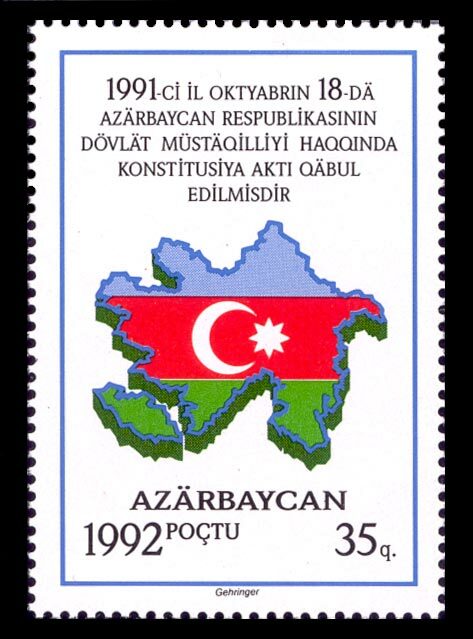 Azermarka was established on July 14, 1992. 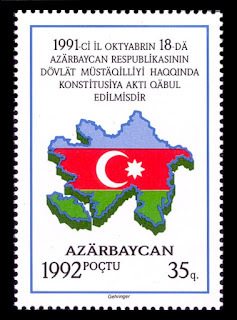 Yet, the history of creation of postage stamps in Azerbaijan is much older. The first postage stamp was issued in our country in 1919. It was devoted to the Azerbaijani soldier. From 1992, the philatelic sphere has been developing more successfully in our country. 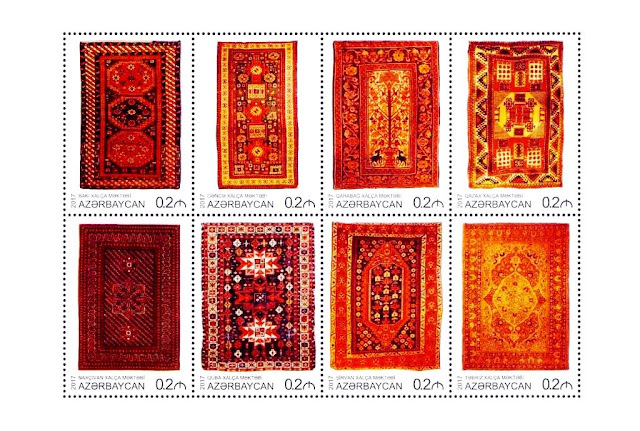 Thus, 1140 postage stamps on various topics, 14 types of stamped envelopes and hundreds of various types of unstamped envelopes have been released and put on sale in Azerbaijan in this period. 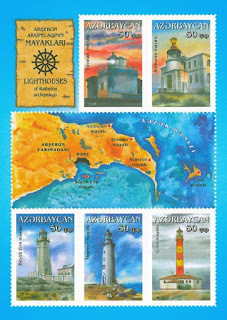 Postage stamps dedicated to the independence, state attributes, economic development, fauna and flora, national holidays, architectural monuments, prominent political and public figures of the Republic of Azerbaijan, as well as Garabagh and important events held in the country have been issued and put into circulation. 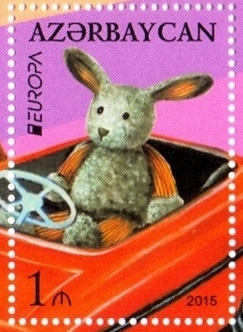 The same postage stamps have been issued abroad as well. 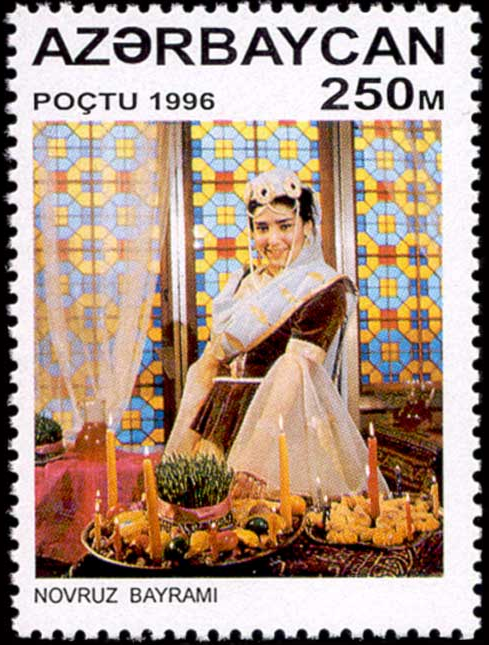 Besides, 17 postage stamps have been issued jointly with international organizations and 12 countries of the world. 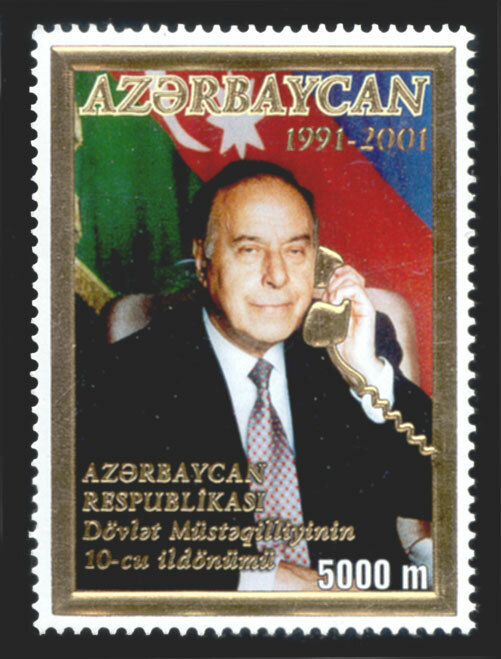 Despite the fact that our young state started issuing postage stamps relatively recently, during the years of its independence, Azerbaijan's postage stamps arouse much interest among philatelists across the world. 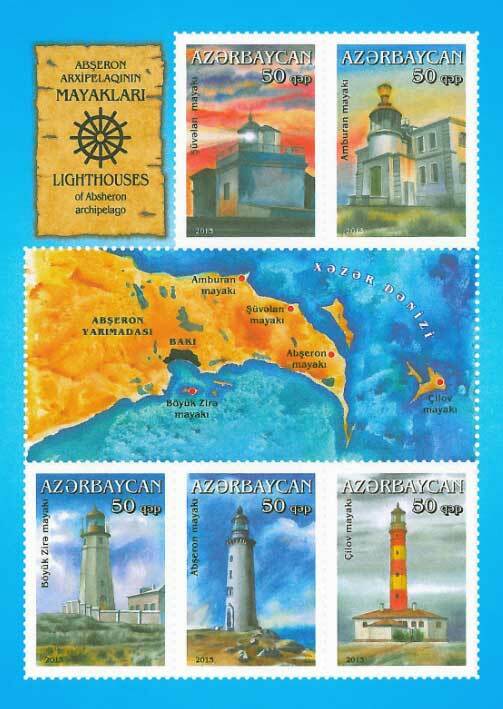 Today, the postage stamps of Azerbaijan are successfully demonstrated in many international philatelic exhibitions held worldwide, including in Russia, France, Germany, England, China, Israel, Spain and Belgium. The 4th National Philatelic Exhibitions were held successfully in Baku jointly with Azerbaijan Philatelic Union. Azermarka has been awarded dozens of gold medals and diplomas for its active participation in international philatelic exhibitions held in different countries. 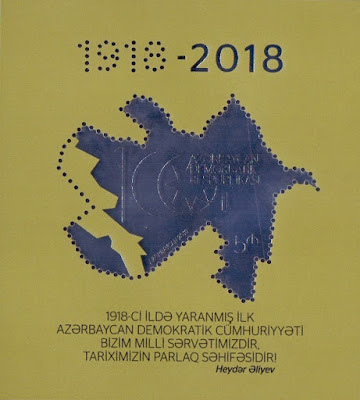 8 catalogues featuring the special postmark samples of all postage stamps, “First Day” envelopes, stamped envelopes and postal cards that have been put into circulation in the Republic of Azerbaijan from 1919 until today have been published. During this period, books titled “Heydar Aliyev and Azerbaijan’s Communications”, “Azerbaijan’s Communications in the period of independence 1991-2001”, “Icheri Sheher”, “The 20th anniversary of Azerbaijan's state independence”, “Treasury of Azerbaijan Customs Museum”, as well as books with postages stamps titled “Garabagh in postage stamps”, “The First European Games” were published. Over the past period, the International Bureau of the Universal Postal Union (UPU) has adopted several circular decisions in connection with the illegal release of postage stamps by the Armenian occupation authorities on behalf of the so-called “Nagorno Karabakh Republic”. These circular decisions were sent to the UPU member states. At the same time, the UPU member states were notified about the inadmissibility of accepting and processing written correspondence with a postage stamp released by the Armenian occupation authorities on behalf of “Nagorno Karabakh Republic”. It should be noted that, on the occasion of the jubilee, a group of the employees of Azermarka LLC were awarded for their fruitful activity by the order of Minister of Transport, Communications and High Technologies Ramin Guluzade.